Who says SF fans don’t have a sense of humor? I saw this on io9’s blog and just had to share it. 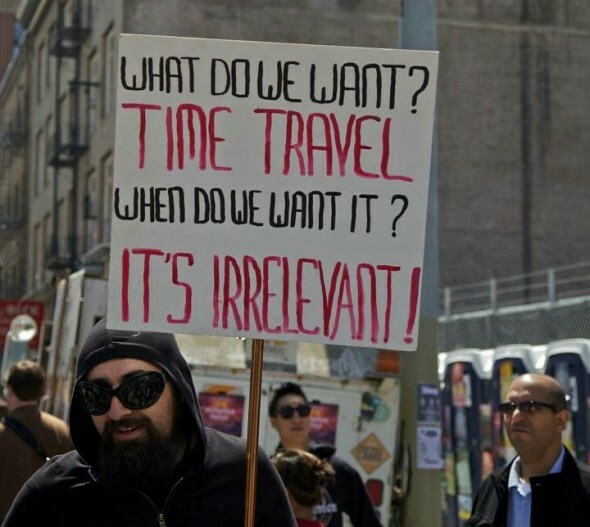 I admit freely that I’m a sucker for geek humor, especially of the temporal variety. This made me laugh really hard!!! LOL! Yeah, it had the same effect on me!